( Dr. Donald R. Mintz, Otolaryngologist, Vancouver, BC ) is in good standing with the College of Physicians and Surgeons. The speaker in the video may have no association with ( Dr. Donald R. Mintz, Otolaryngologist, Vancouver, BC ). ( Dr. Donald R. Mintz, Otolaryngologist ), may talk about some of the conditions and some of the treatment options shown in the videos on HealthChoicesFirst. Always talk with your health care practitioner about the information you learnt from the videos in regards to treatments and procedures the healthcare practitioner could perform and if they would be appropriate for you. Remember good information is the corner stone to understanding your condition or disease. Please contact ( Dr. Donald R. Mintz, Otolaryngologist, Vancouver, BC ) to enquire if this health care provider is accepting new patients. Dr. Mintz was extremely helpful and friendly throughout my entire experience with him. He was very clear and articulated his treatment plan effectively. 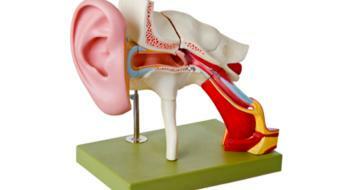 Once you’ve seen a physician for the Diagnosis and Treatment of Acute Sinusitis, it will often go away on its own. However, if complications occur and you develop chronic sinusitis, you may need treatment from a local Otolaryngologist in Vancouver, BC, such as Dr. Donald R. Mintz. 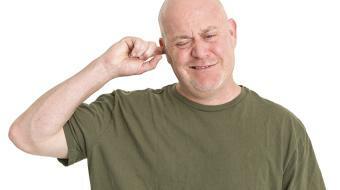 There are many health care providers who may be involved in Hearing Loss and Tinnitus Diagnosis and Treatment - from an audiologist to an ear, nose and throat doctor. 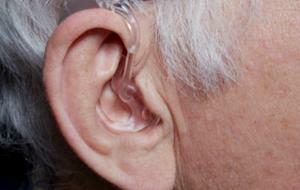 If you have a hearing impairment, you could see an Otolaryngologist in Vancouver, BC, such as Dr. Donald R. Mintz.